WHO IS OUR TRAINEE INSTRUCTOR COURSE SUITABLE FOR? 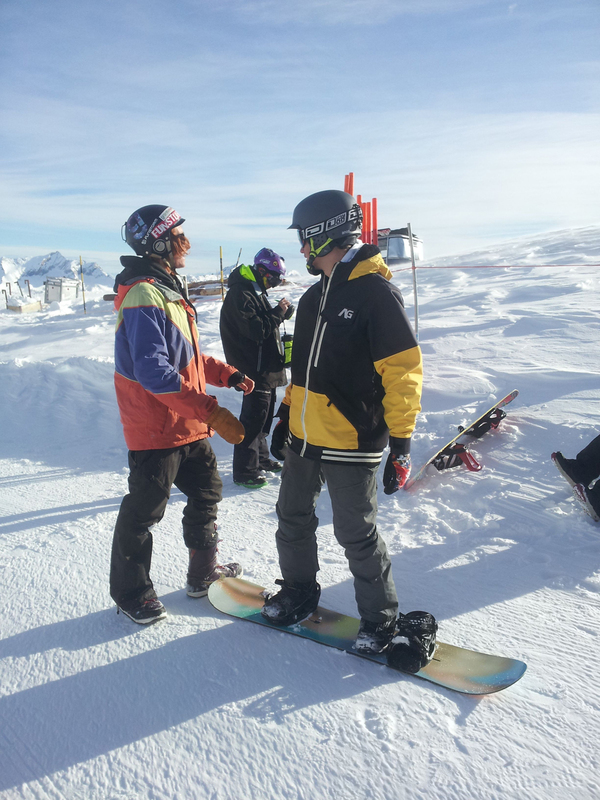 The course could be described as intensive snowboard lesson. You will transform your technical game, you will learn how to become an inspirational instructor and take away some memories for life. You will want to have around 6 – 10 weeks minimum on a board. However sometimes if your natural ability is exceptional strong then less might be sufficient. The initial part of the course will be taking your riding back to basics. Once these have been nailed you will have a solid foundation to build your riding around. The course program is geared towards firstly being successful at the BASI level one then moving on to the level two exams. 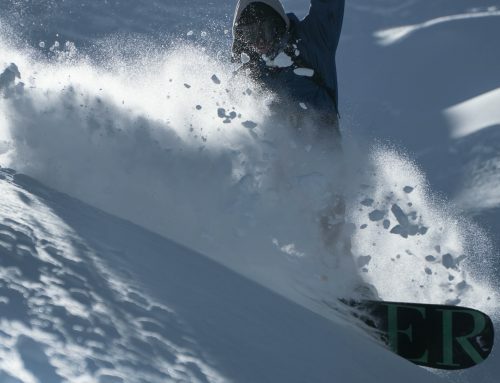 The timescale, location and time of year means it is suitable for a whole range of snowboarders. Anyone is welcome we take people from 18 years old and upwards. 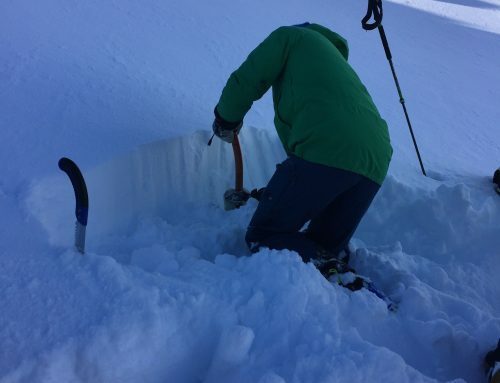 I have during my 10 years examining all levels of instructors in the BASI snowboard system trained and examined riders who are still making turns and wanting to progress their skills in their 60’s. Its never too late to get involved in becoming a instructor, even if you are not going on to use the qualification to find work it will and I guarantee this will make your technical riding so much stronger. 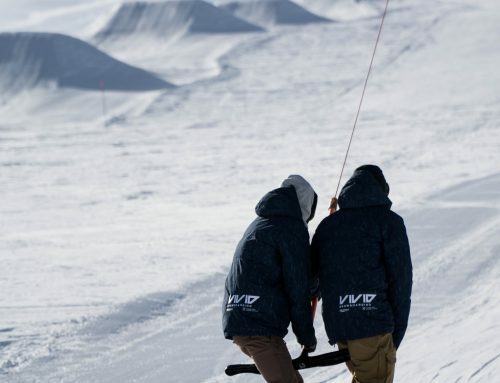 School leavers, university students , career changers , avid snowboarders everyone is welcome – If you want to start your journey into a instructing career then there is no better startingplace.